Just 30 when she was diagnosed, Kelly is using the honor of being named a Warrior as an opportunity to raise awareness not only for all the Komen does in our local area, but also to bring more visibility to so many of the issues specific to young survivors that are so often overlooked. She wants to ͞hold the flag for young survivors. Her journey has been a challenging one—a total of 11 surgeries, four job layoffs and all of the side effects from treatment she has endured—yet she tells other survivors ͞Yes, you CAN do this! You will meet a person on the other side that will blow your mind – the most kickass version of yourself you ever imagined! She has used that infectious positive attitude from the very early days of her diagnosis when her doctors asked her to talk to other patients facing similar procedures to reassure them. It was her first foray into being a mentor. 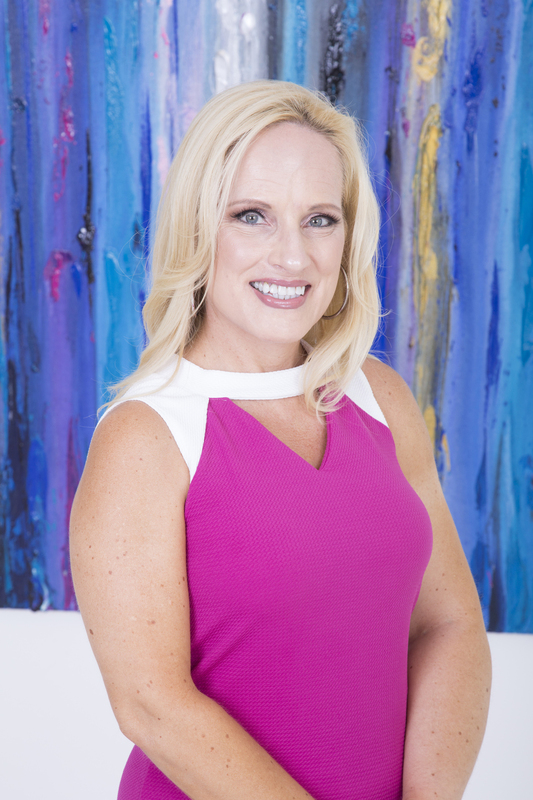 She now serves Imerman Angels as a Mentor Angel to provide one-on-one support to patients and caregivers and also shares her my story through public speaking, a lifelong passion. Kelly declared her very first chemo treatment as ͞The First Day of the Rest of My Life͟, and every December 3rd she celebrates that day as her anniversary and a life well lived and the beauty of second chances. Above all else, God and Kelly͛s faith without question carried her through every minute every step of the way. She credits God, her amazing family (most of all her parents – her mom went with her to just about every appointment), incredibly supportive friends and coworkers (who got her started doing the Race! ), her rock star medical team who never wavered in their dedication and determination, and her guardian angels.